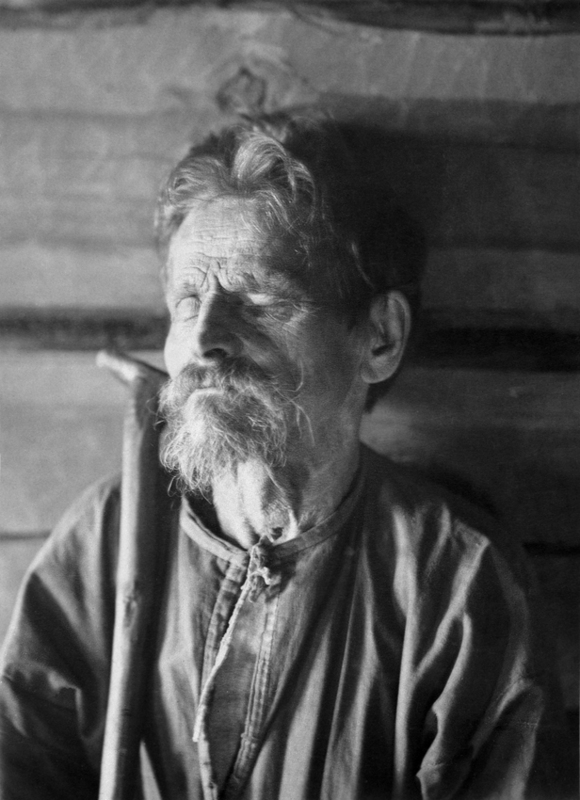 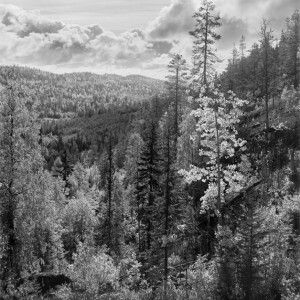 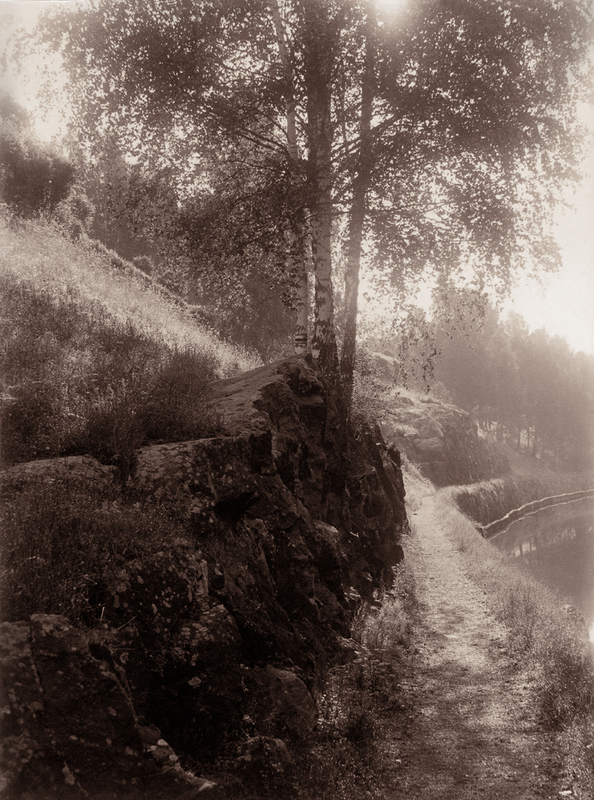 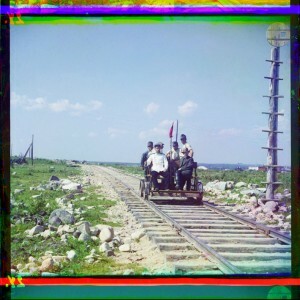 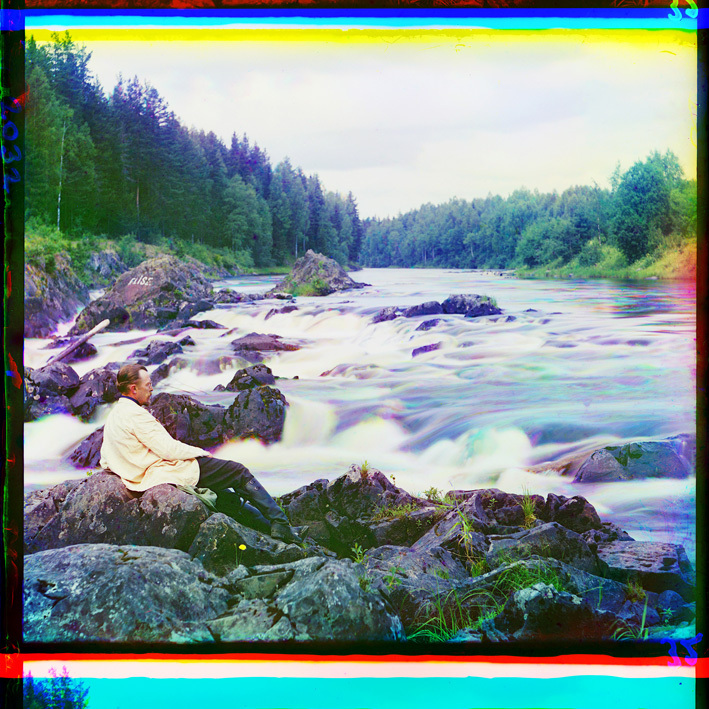 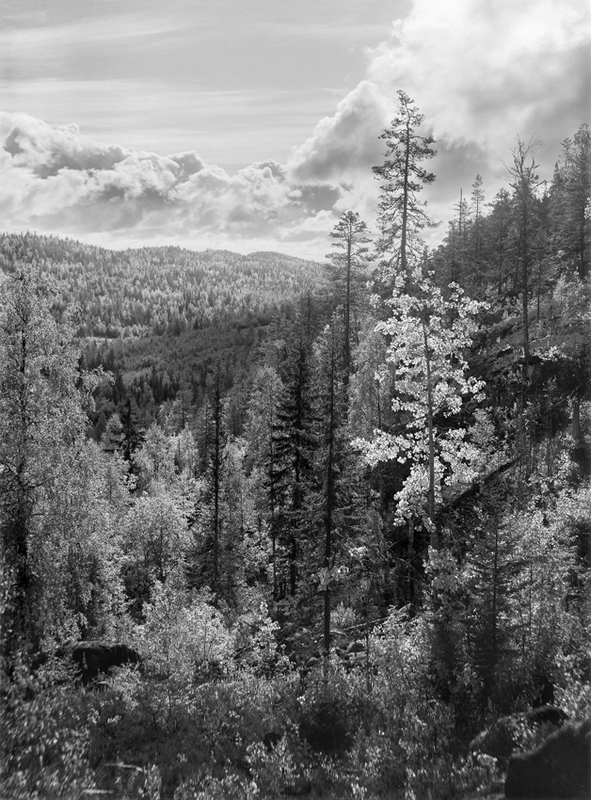 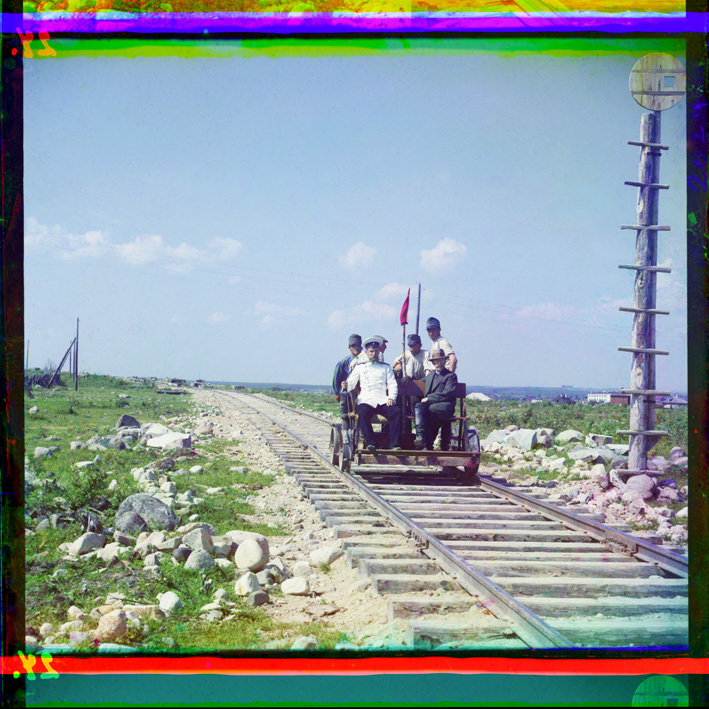 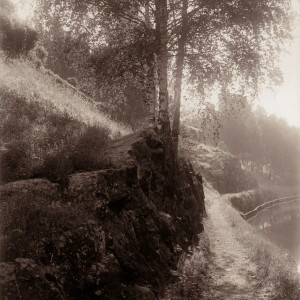 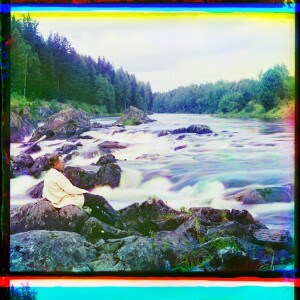 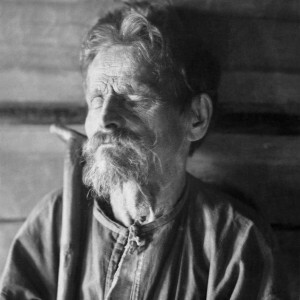 The Gallen-Kallela Museum loans out a few collections of photographs. 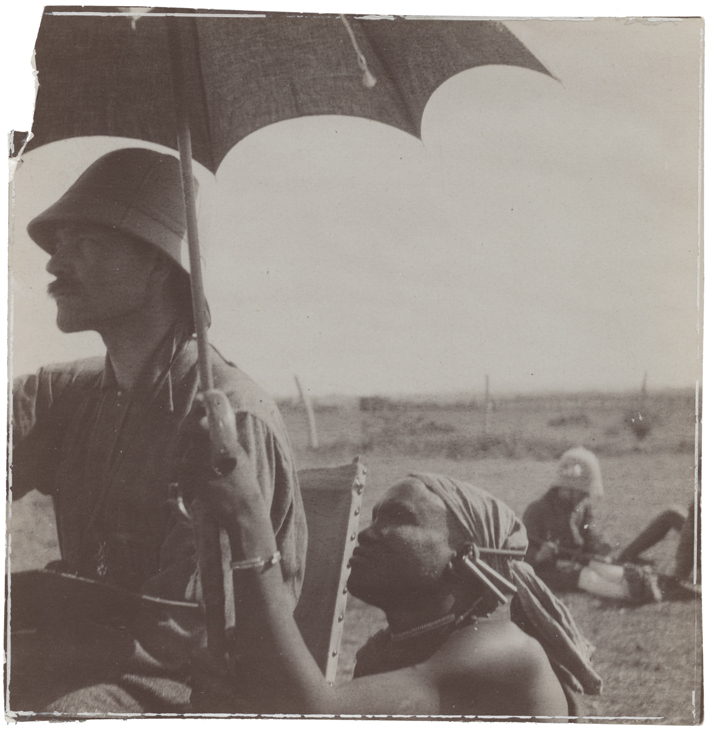 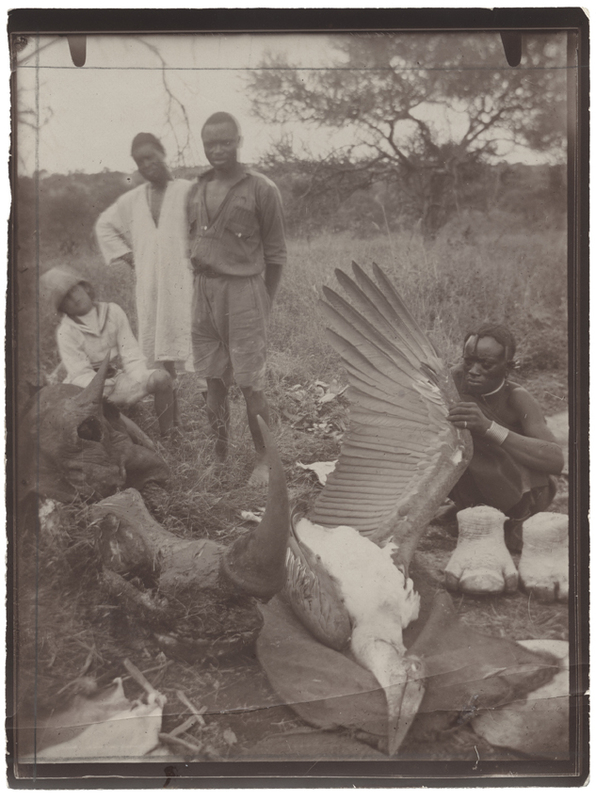 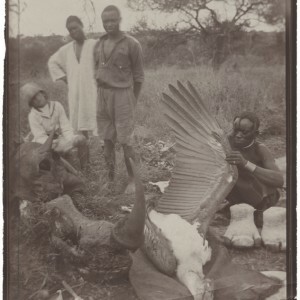 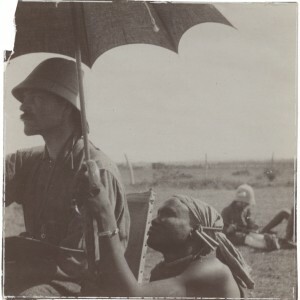 New prints of photographs by I. K. Inha and Gallen-Kallela’s photographs of Africa on mdf board come with separate captions. 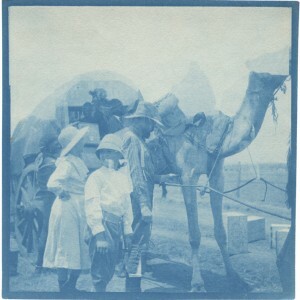 The materials can be used as whole entities or mounted in part. 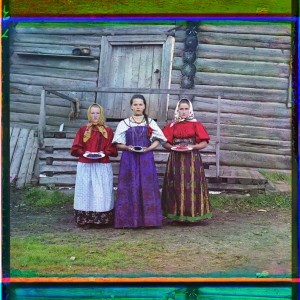 Enquiries concerning the loan of showcases of various kinds can also addressed to the museum.